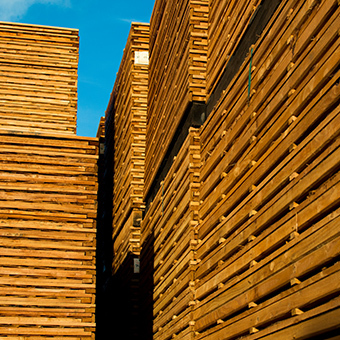 Welcome to Treeway Fencing ltd. A family run, British manufacturer of fence panels, trellis, gates, decking and landscaping products. Distributed across the UK to trade, DIY and self build customers via a fleet of company delivery vehicles. Treated to ensure low maintenance and durability and are available in various sizes and finishes. Compliments a garden by adding interest, privacy and security and can be fitted to existing fencing, walls and other structures. 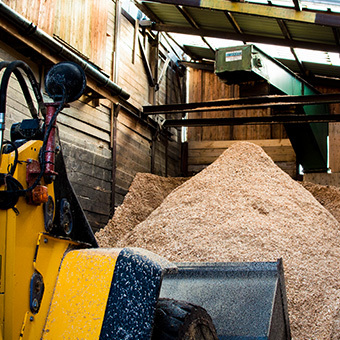 Our by-products consist of sawdust, woodchip and bark for uses inc biomass and animal bedding. If you need any technical information about our products, please contact us. 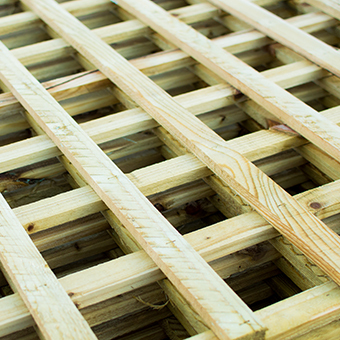 Treeway Fencing ltd. A family run, British manufacturer of fence panels, trellis, gates, decking and landscaping products.